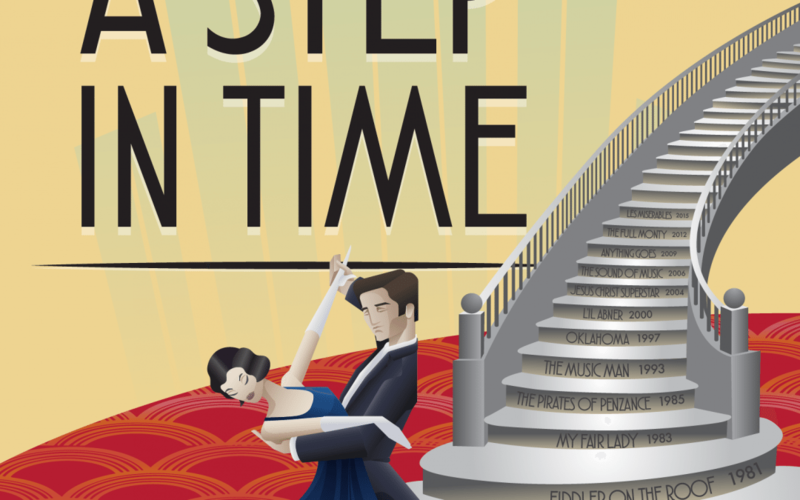 Auditions for KCP’s 40th Anniversary Show “A Step in Time” will take place on January 17, 19 & 20. Directed by Chris Ness and Julie Underhill and produced by Andree Day. Rehearsals begin mid-February on Sundays, Mondays and Thursdays. Please go to the AUDITION INFORMATION for more details on cast and audition requirements.